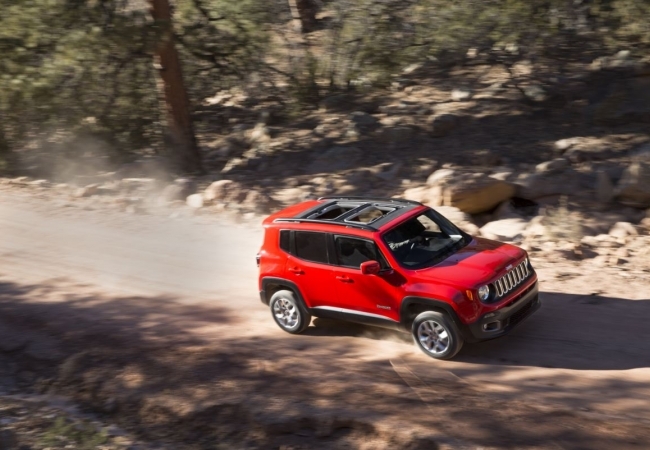 Find a new Jeep Renegade at your local Morganton, NC Jeep dealership. 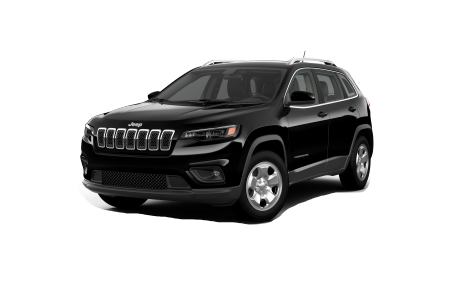 Overview Located in Morganton, North Carolina, John Greene Chrysler Dodge Jeep Ram is a premier Jeep dealership with a fantastic selection of new cars and pre-owned vehicles. The all-new Jeep Renegade has a lot to offer at a highly-affordable base cost. Equipped with a turbo engine that provides great fuel economy, the Jeep Renegade provides exceptional performance whether you're navigating trails at Brown Mountain or just driving to work. 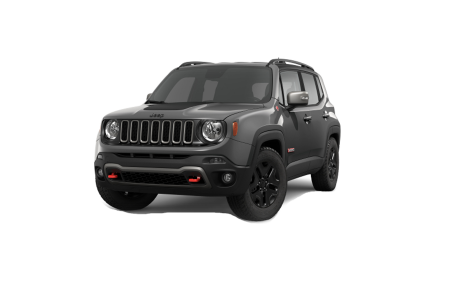 Along with its innovative interior, UConnect entertainment, and navigation systems, the Jeep Renegade is the epitome of a smart purchase. Why Us? For over 75 years, John Greene Chrysler Dodge Jeep Ram has helped customers find precisely what they're looking for at an affordable price. We'll treat you like family, always going the extra mile to ensure that you've had a positive experience. There's a good reason why we were voted as "The Best New and Used Car Dealer in Burke County". 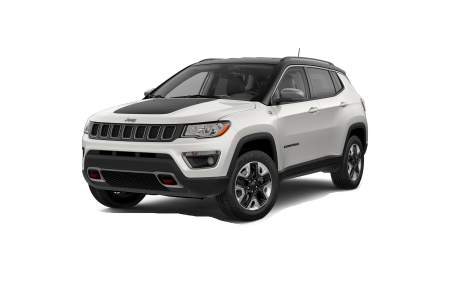 When it's time to find your next vehicle, give us a visit at our Jeep dealership in Morganton, NC. We look forward to assisting you in every way possible. In every department, we strive to be the best, and our auto repair services are no exception. We have a team of highly-trained automobile technicians ready to tackle any maintenance or repair jobs from oil changes to part replacements. We'll get you back on the road quickly with your car running like new for years to come. You can fill out the Schedule Service form on our website or visit us when you're in the Morganton and Lenoir, NC areas to schedule an appointment!